The agriculture sector was an early adopter of off-grid photovoltaic (PV) solar systems as a remote energy source. 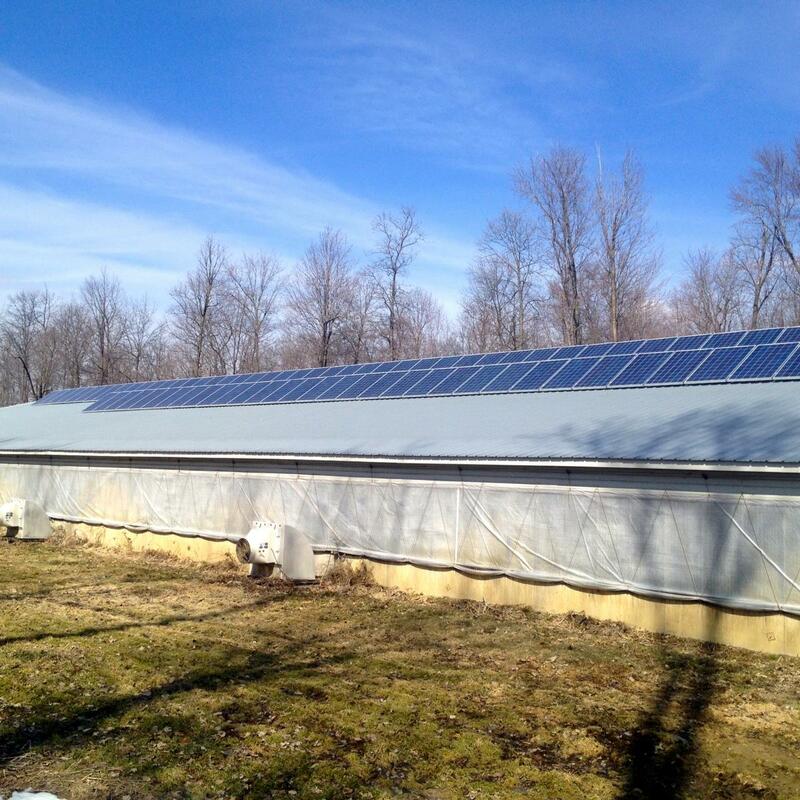 Over the last decade, high cost have limited the widespread adoption of on-farm PV solar systems that are connected to the grid. However, in recent years PV solar cost reductions have been stimulated by technology advancements and the scale of market development. According to a U.S. Department of Energy Sun Shot Report, the average installed PV solar price for midsized systems (between 10 kW and 100 kW) has dropped significantly from an average installed cost of more than $10 per DC/watt in 2000 to $1.85 per DC/watt in 2017. In general, PV solar systems are very compatible with agriculture operations; as farmers have access to open land and often have high electricity demands. Additionally, many farmers support PV solar because it reduces volatility of future energy costs, has low maintenance costs, positive environmental attributes, and once the initial capital investment is recovered, the fuel is free. According to the 2009 On-Farm Renewable Energy Production Survey, solar projects are the most prominent way to produce on-farm renewable energy, as they are present in 93% of farms with on-farm renewable energy production (U.S. Department of Agriculture, 2011). However, the continued expansion of grid connected on-farm PV solar applications will ultimately depend on the advancement of the overall solar energy market. The purpose of this webpage is to provide farmers additional information reguarding on-farm PV solar development to assist them in the decision making process. Argonne National Laboratory - Can solar energy save the bees? Solar Energy Leasing Webinar from Ag Law Education Initiative on Vimeo.